Not with an everyday lovey-dovey sort of love, but with agape. A love that keeps no record of wrong. A love that hopes. A love that never fails. I’m still trying to figure out that sort of love. My own love is imperfect. People aren’t always trustworthy. Those I love don’t always follow through. They make mistakes. Unfriend me. And my, how I can hold grudges against them. I think back to times of my life, moments from my childhood, and I can once again feel mad about it. Betrayal. Hurt. Unforgiveness. On my own, I feel all of these things. But she lived her life differently. She who by earthly standards could have held far more grudges than I. She who watched her father, her sister, her brother, her nephew, and so many others die from mistreatment. She who experienced hunger and pain, verbal and physical abuse. And her story influenced my own spiritual legacy. 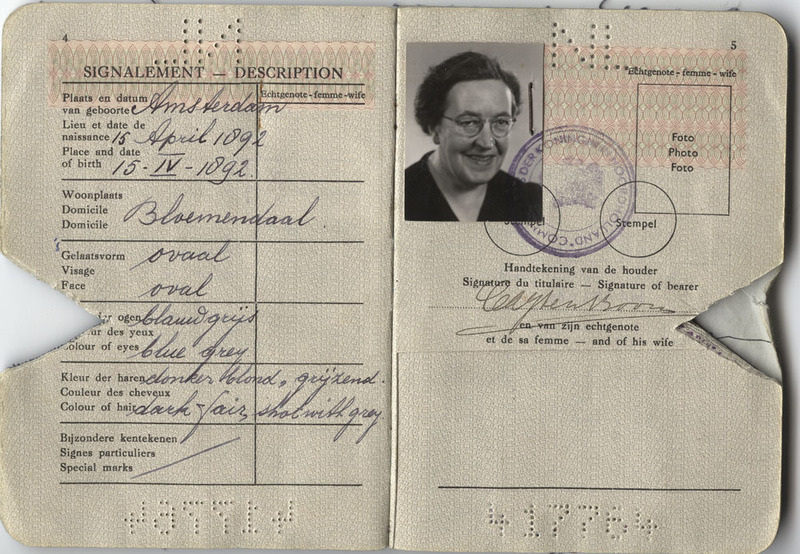 Even before the Second World War started, Corrie ten Boom lived an impressive life. She was intelligent, independent, giving. She was the first woman watchmaker in the Netherlands, ran a church for the mentally disabled, and was a foster parent to many. When the war came her family’s watchmaker business became a front for hiding Jews and members of the Dutch underground. She was sent to a concentration camp and shared the gospel throughout her time there, a light even in that darkness. After the war she toured internationally, sharing her story and receiving awards, including a knighthood. 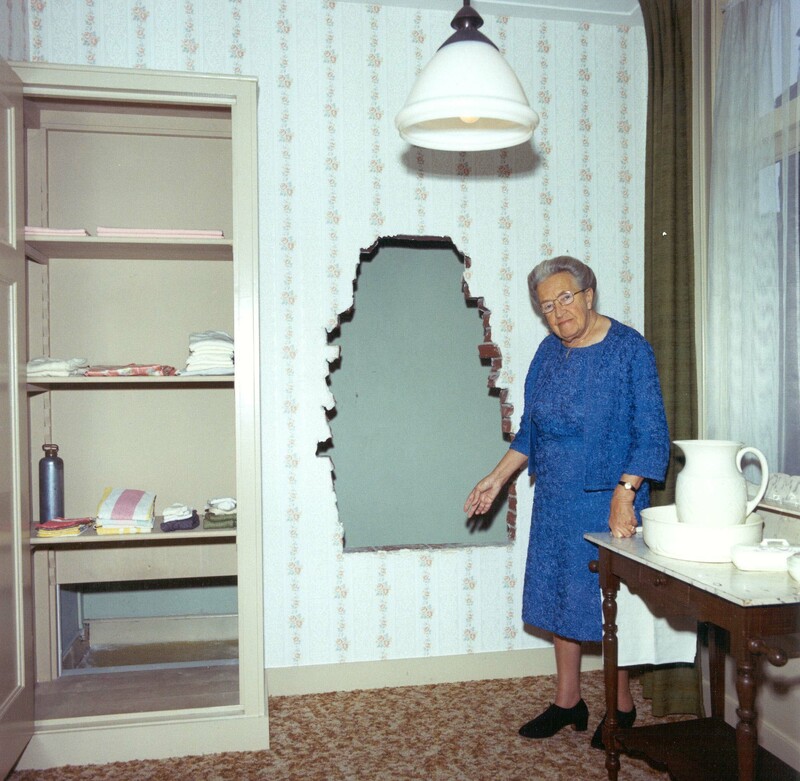 Her book, The Hiding Place, was a firsthand account of her experiences. But what I find most fascinating about her is her ability to love. Love with a kind of love that can only come from God. Love, as she lived through ten months of mistreatment, first in a prison, and later at a concentration camp. Love, while she watched her dear sister slowly die from the deplorable conditions in the camp. Love, when she opened up a convalescent home after the war. A place for concentration camp survivors—both victims and those who sympathized with the Nazi cause. She didn’t turn people away. She created a place for healing. For love. For forgiveness. Corrie herself would admit that she couldn’t love in her own strength. No, if it was up to her she would hold grudges against others. But, “when Jesus says to love your enemies, he gives you His love to do so” (from a recording of Corrie ten Boom’s Testimony). It was never up to her. She just had to be willing to let God work through her. She bravely shared her testimony with the world, unafraid to share God’s love with those who might need it most. In 1975, her story came to the big screen. The Hiding Place was broadcast for all to see. And my mother, Tamara, was one of those whose lives changed. At the age of 15 she sat in that movie theater seat and watched faith lived out in action. My mother had grown up in the Catholic church. 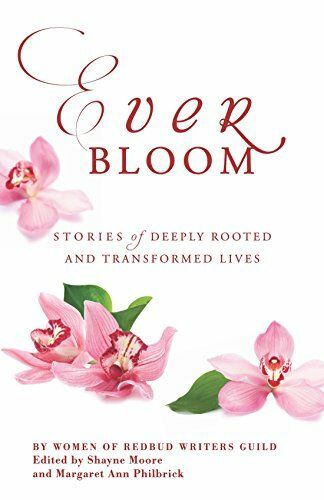 From an early age she knew about Jesus, even believed in Him, but Corrie ten Boom’s story was what compelled her to take a step further and have a personal relationship with Him. Corried showed her what love in action was really about. Letting go of past grievances. It may seem small—a young 15 year old girl whose heart was changed in 1975. But the effects rippled. The effects of one Dutch lady, back in 1944, rippled forward, until they met my young mother in a movie theater that day. That story, that testimony influenced her life and changed its course forever. One lady’s love. One lady’s dedication to forgive and to share Jesus with those around her. And that story influenced me as well. My mother shared Corrie’s story with me as a little girl. 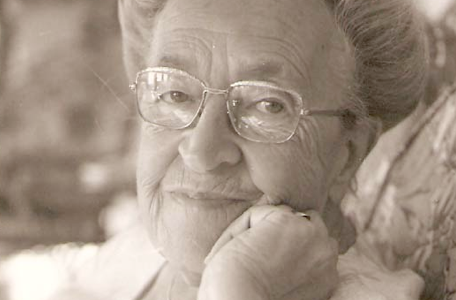 I grew up knowing about Corrie ten Boom, about her trials and her love for Jesus. Her legacy became my Mother’s and has now become mine. That kind of love is unforgettable. Meg is wife to a military man, mama to a preschooler & toddler, and nap time reader of classic literature. Her favorite dates with her husband include bookstores, coffee shops, and dreaming up the next corner of the world they want to travel to. You can find her on Instagram @deployedheart. 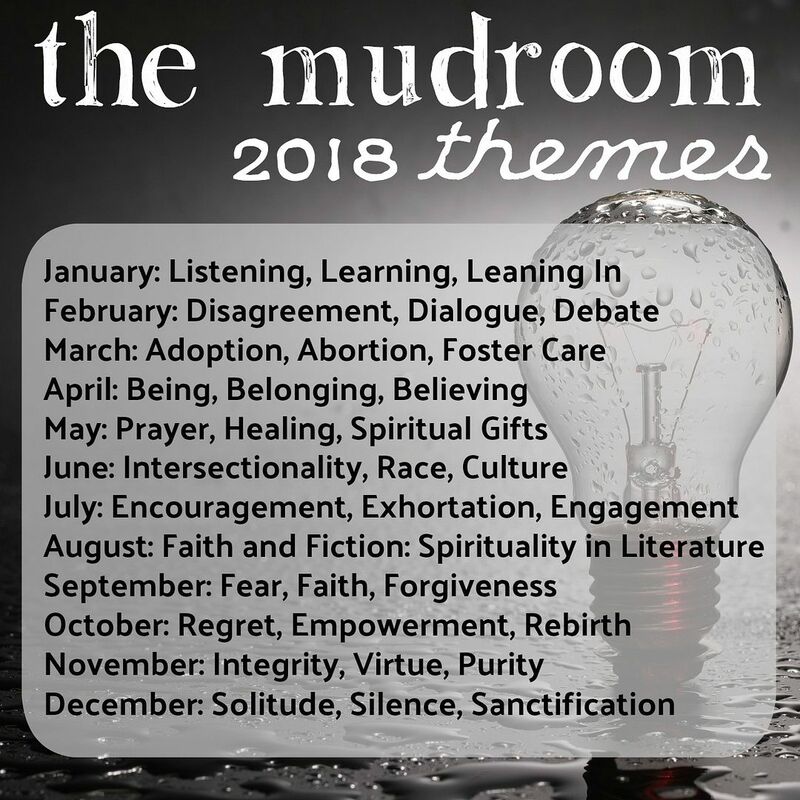 This entry was posted in Church, Faith, Family, Fear, Grief and tagged Corrie ten Boom, forgiveness, legacy, love, Meg Chaney, The Hiding Place, Women's History Month, WWII. Bookmark the permalink.